Måkpo' i tiempo-ña si Barack Obama. Gi i hinichom i uttimo na sakkån-ña, meggai na petitions manhuyong put difirentes na taotao ni' mangkinalabobosu, ya kada manggagaggao mina'a'se para un presuneru. Dos na Chamorro ni' mapopongle komo presuneron federåt para u masotta. Mas ki un siento mit na taotao mamfitma petiton para i nina'libre si Leonard Peltier un Natibu na Amerikanu, lao si Obama ti ha ayuda gui'. 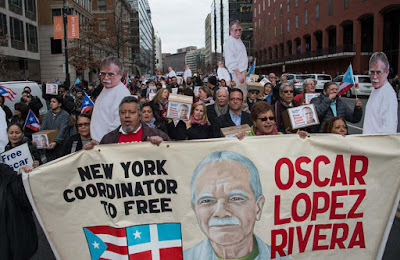 Estague na tinige' siha put i masottå-ña si Oscar Lopez Rivera, un independista ginen Puerto Rico. Protect Language Learning at UOG! 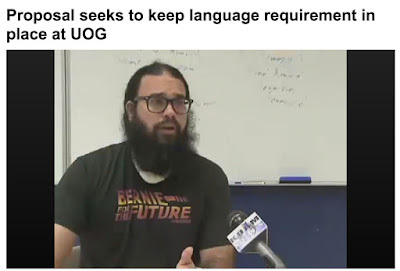 My two PDN columns on the need to protect language learning at UOG. If you aren't familiar with the issue, please head to this website UOG Language Drive, to learn more and sign the petition. If we combine both online and paper signatures, we have collected over 1500 and are still working on getting more! 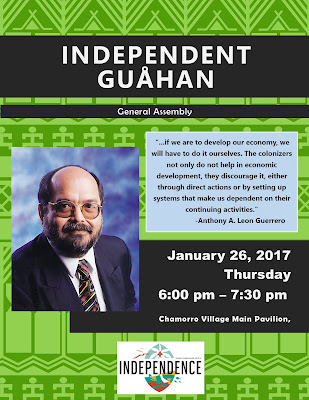 For Immediate Release, January 20, 2017 – Independent Guåhan invites the public to its monthly General Assembly on Thursday, January 26 from 6:00 – 7:30 p.m. at the main pavilion of the Chamorro Village in Hagåtña. For this first General Assembly of the year, the focus will be on the Jones Act and how Guam’s economy has been inhibited by this colonial imposition. The petition drive to protect language learning at UOG continues. If you haven't signed the petition yet, please do so at this link. 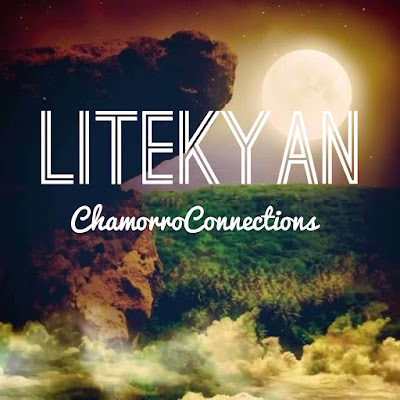 Here is the website for the UOG Language Drive, which is being spearheaded by myself and other UOG faculty to protect language learning at UOG in the face of GE requirement changes which could drastically affect language programs at UOG, in particular my program, Chamorro Studies. Below is the petition statement for the UOG Language Drive, in Chamorro, Japanese, Tagalog, French, Spanish, Mandarin and English. My position on Martin Luther King Jr. is somewhat similar to my position on Jesus Christ. I have a strong affinity for both of them in their radical dimensions, the way they challenged system of oppression in their time and proposed a powerful message of social change into something that was potentially more equitable. Both of them have of course been edited and watered down significantly in their message, to the point where both of them can be invoked in the name of so many things that they would have violently detested in their lives. Gof ya-hu si Jesus Kristo komo un zealot. Lao anggen un lahen Yu'us, hmmm, ti bali nu Guahu i mensahi-ña. 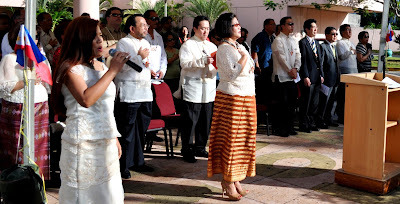 Parehu yan si MLK. Gof annok gi sinangån-ña yan gi bidå-ña na zealot lokkue'. Lao atan ha' på'go, i manracist na taotao, ma u'usa i estoria-ña para u ma puni i tinailayi yan taihustisia gi på'go na tiempo. Below is a great article that outlines the radical dimensions of Martin Luther King Jr. and his legacy.